The new 2013 RX, will satisfy the majority of mountain bikers whether crossers, or enduro riders. The monobloc caliper RX offers impressive power and a greater progressivity. The amount of power is optimum. 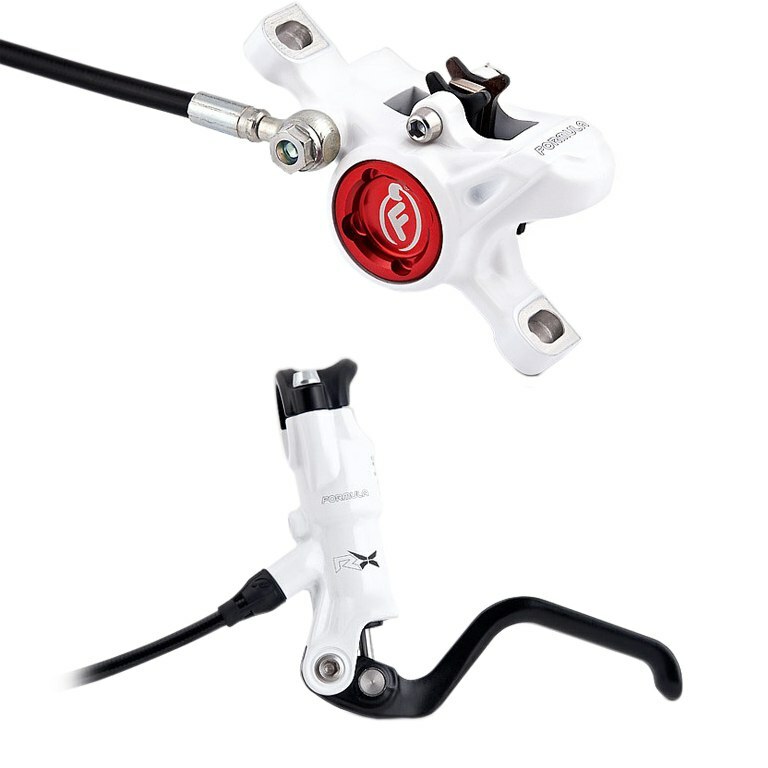 One of the best quality current price and probably the best-selling disc brake in Formula for XC and Enduro model report. Supplied with adaptor IS/PM 160mm, without disc and screws.